2018 Eastern Sierra Trip-2730-(19.5x13)Print | Flickr - Photo Sharing! 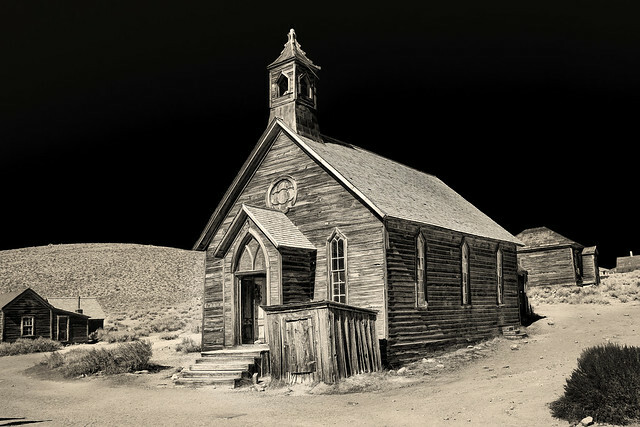 Old Methodist church at Bodie, CA. James A. Crawford - ♪♫♪"Crawf"♪♫♪, and 2 other people added this photo to their favorites. I really like this monochrome rendition. But I like the adjacent color one too.